As we enter the second quarter here at DEVENEY, we look at and learn from 2017’s biggest marketing moments. Since 2015, marketers have been trying to get their hands on programs, insights and creative ways to engage with social media influencers. The game has changed not to only include bloggers, but those with extensive followings on Instagram, Snapchat and Facebook. 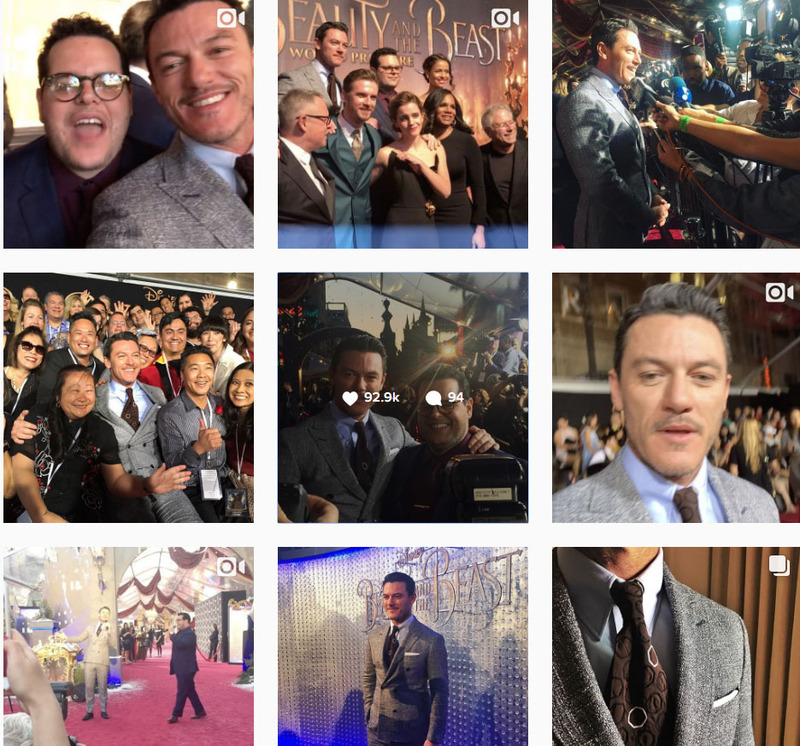 While it almost pains me to praise Disney for perfecting their marketing efforts once more, the most impressive influencer in Q1 of 2017 was Disney’s “Beauty and the Beast.” The stars of the new movie took over official Disney social media channels and spread the word on their own channels. Utilizing that star power and offering fans behind-the-scenes glimpses built excitement for the remake, a film that many were nervous about. Typically, Disney focuses on polished promotions. This tactic was a breath of fresh air and made the brand even more relatable than ever. This has been quite the year to be an American. One of the most memorable moments of this year is clearly the installment of the “Fearless Girl” on Wall Street in Lower Manhattan. The statue was installed a mere day or so before International Women’s Day, an observance that was already poised to have a significant impact. This little girl with fists on her hips channeled women around the world to be brave, to stand up for their thoughts and brain power, against the big, bad wolf (or bull in this case). The New York Times called the installment “a hit as a marketing stunt.” The success of the placement led to instant social media success, with leaders, feminists and celebrities sharing their thoughts and feelings. With Facebook Live launching in 2016, marketers, brands and consumers have become obsessed with telling unique stories. Throw in a cute animal, and you’ve got internet success. Thousands are sitting around their computers, smart phones and tablets (115,000 right now!) waiting for April the Giraffe to pop out her new little one. Have you ever seen a giraffe being born? Yes or no, it’s something everyone needs to see at least once in their lives. Beyond the fun element of this live stream, the story has been transformed into memes, rumors (April Fool’s Day joke?) and office betting pools (no doubt). This is a fantastic example of a simple awareness campaign, and the Animal Adventure Park where April lives has received so many inquires they can’t keep up. According to the Associated Press, a GoFundMe page has been set up for April, giraffe father Oliver and their calf, which has already raised more than $23,000 out of a $50,000 goal. The live stream has also attracted attention and dollars from big brands, including Toys “R” Us, which serves as a sponsor of the stream. Regardless of when April welcomes her bundle of joy, live video has delivered big bucks and awareness for the educational animal park. What are your most memorable marketing moments of 2017? Tweet us @DEVENEYMKTG.